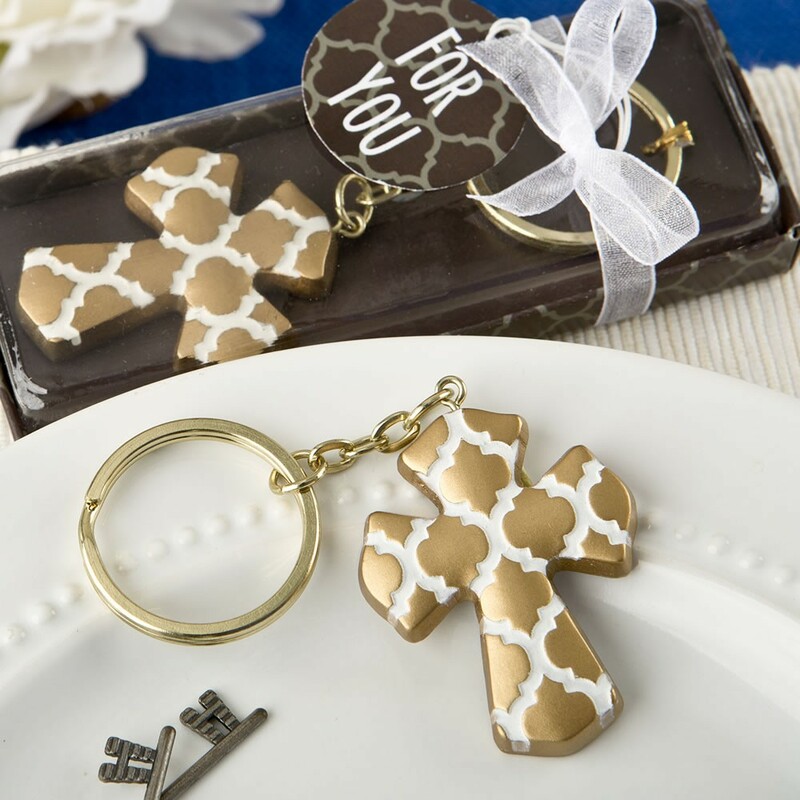 This very stylish Cross keychain will add a classy finish to your event tables at your next religious celebration. 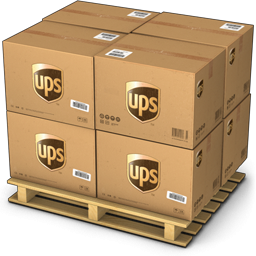 It makes a meaningful favor for Baptisms, Christenings, Communions and is a wonderful testament to your religious faith. 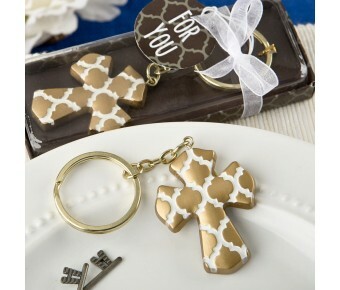 The Cross is crafted out of poly resin and features a lovely Hampton link design. It is lovingly hand painted in a rich matte gold. Size with chain is 4 " x 1 1/4"